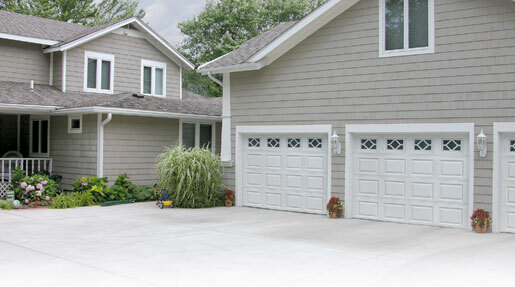 Beautify your home with the Choice Series by Garage Doors of Scottsville. Available in insulated and non-insulated models, these quality residential garage doors feature classic style with attractive traditional short or long ranch panels and a variety of window choices. Heavy-duty steel construction ensures long-lasting strength and durability that adds value to your home for years to come.